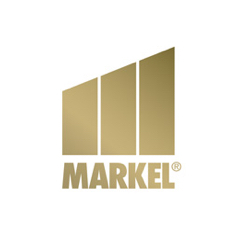 One of Markel’s unique competitive advantages is the Markel Style which inspires our associates and guides our decision-making. Reflecting the Style in all business dealings has created a corporate culture in which integrity, transparency, honesty, sense of humor, disdain for bureaucracy, striving for a better way, teamwork, sharing success with others, and passion for what we do are non-negotiable. “Living the Style” is both expected and a high compliment. In each of our businesses, we seek to deliver innovative products and responsive customer service so that we can be a market leader. Our time horizon is long-term, our underwriting approach is disciplined, and our focus is on continuously improving the quality of the customer experience. Our financial goals are to earn consistent underwriting and operating profits and to combine those profits with superior investment returns to build shareholder value.